The electric sitar was introduced in the late 60’s, imitating the sound of a traditional sitar by using a special bridge and resonance strings. Undoubtedly a specialty instrument, the electric sitar is typically used in classic rock and modern jazz/fusion styles of music. The model we sampled for Evolution Sitardelic has a semi-hollow pine body with a masonite top, Brazilian rosewood fretboard, and classic “lipstick” single-coil pickups. Its full octave of drone strings add extra resonance and body to the tone of the guitar. We developed this library in collaboration with Rosewood Recording Company, one of Utah’s most venerable recording studios. Guy Randle, the owner and recording engineer at Rosewood Recording Company, incorporates analog audio equipment to skillfully sculpt and emphasize the rich tonal qualities of the guitar. For the sampling session, Guy Randle worked with Rich Dixon, an award-winning session guitarist, international performer, and jazz theory/improvisation educator. 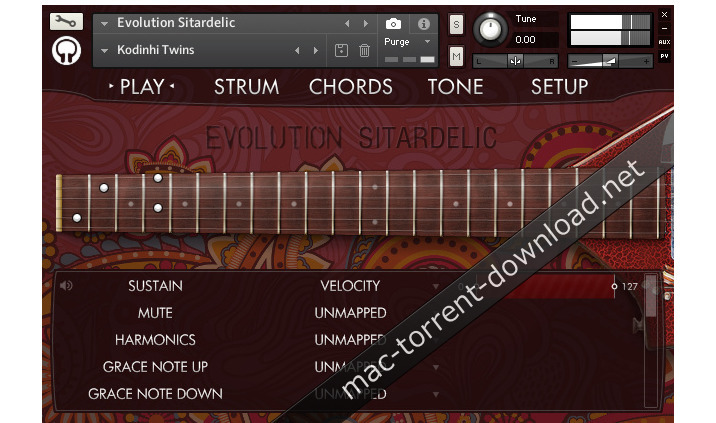 Evolution Sitardelic comes with a robust guitar effects engine, including a vast collection of modeled guitar pedals. Additionally, you have selectable guitar cab sizes with several options for microphones and mic placement. All together, you have a comprehensive guitar effects suite at your fingertips without external guitar effect processors necessary to get amazing-sounding tones. But don’t just take our word for it, let your ears decide. – Multitracking up to quadruple tracking. – Adjustable pick position using our proprietary physical modeling technology. 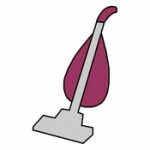 – Various vibrato styles, from classic vibrato to rock and metal vibrato with adjustable depth/speed. Vibrato can be assigned to MIDI CCs or aftertouch. – Powerful mapping system that lets you set how you want to trigger articulations, using conditions such as velocity ranges, MIDI CCs, latching and non-latching keyswitches, and more. – Built-in strum pattern editor for authentic guitar strumming. – Over 4.65 GB (compressed to 1.87 GB using the lossless NCW audio format) of 24-bit samples. – Articulations such as sustains, mutes, natural harmonics, plus special effects such as chugs, scratches, string slaps, and much more. – MIDI articulations for instant upward/downward grace notes, buzz trills, whole-step slides, whole-step hammer-ons, slides (velocity-based and tempo-synced), octaves, and powerchords. 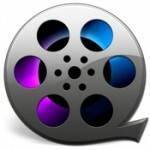 – Legato samples for slides, hammer-ons, and pull-offs. – The articulations have 3 dynamics, 2 pick directions (when applicable), and 2x round-robin. – Separate options for the as-is guitar signal as well as an enhanced signal that uses tasteful processing to increase the richness and sustain of the guitar. – Fixed a bug with the sustain pedal that would occasionally leave notes hanging. – Added five new guitar cabinet models: 1×12 “Freed”, 1×12 “Tangerine”, 2×12 “Tangerine”, 4×10 “Supa”, 4×12 “Tangerine”.